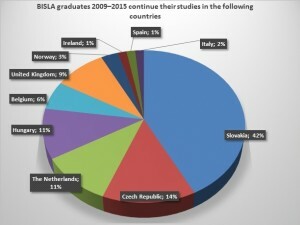 The majority of BISLA’s graduates continue to study abroad, whether in English language programs in Central Europe or in Western Europe and United States. 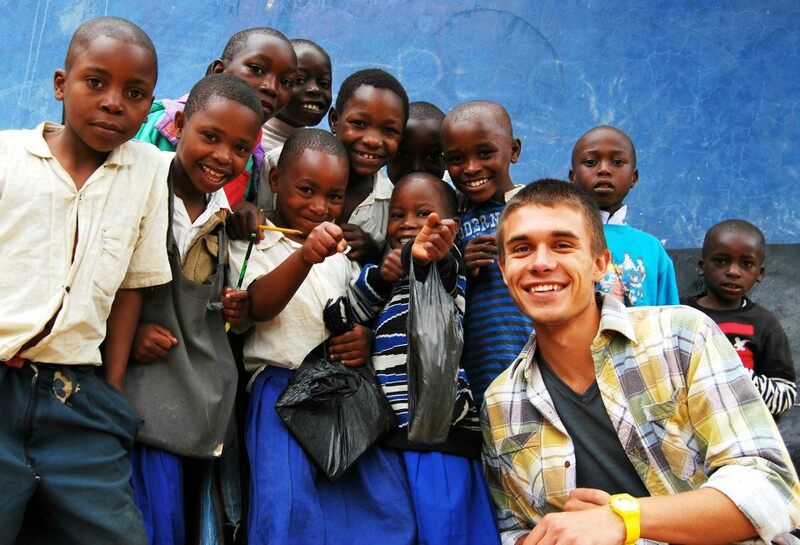 Our alums have gone on to study at 17 universities worldwide, at institutions as the London School of Economics, King’s College the University of Groningen in the Netherlands, Central European University in Budapest, the University of Chicago, and others. 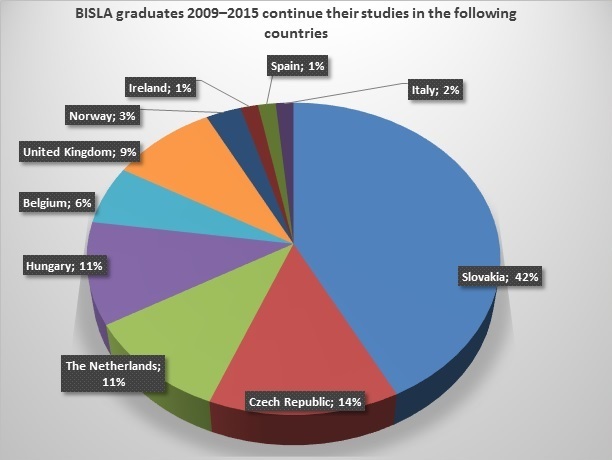 BISLA students acquire skills and knowledge that enable them to apply for positions in the private sector, public administration, media and non-governmental organizations.